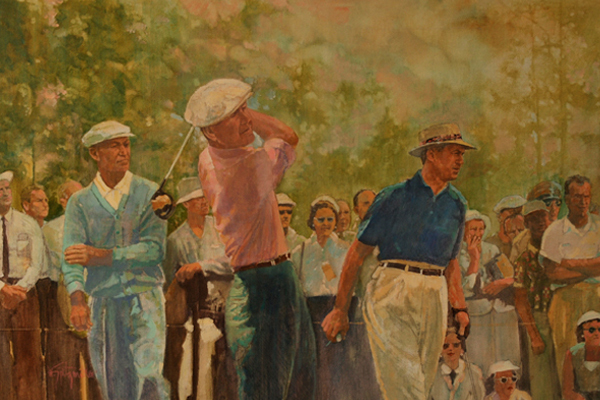 About The Big Three: Ben Hogan, Byron Nelson and Sam Snead, golfs big three from the tee. What a treat it would be to see them go head-to-head. Commissioned by Golf Magazine.